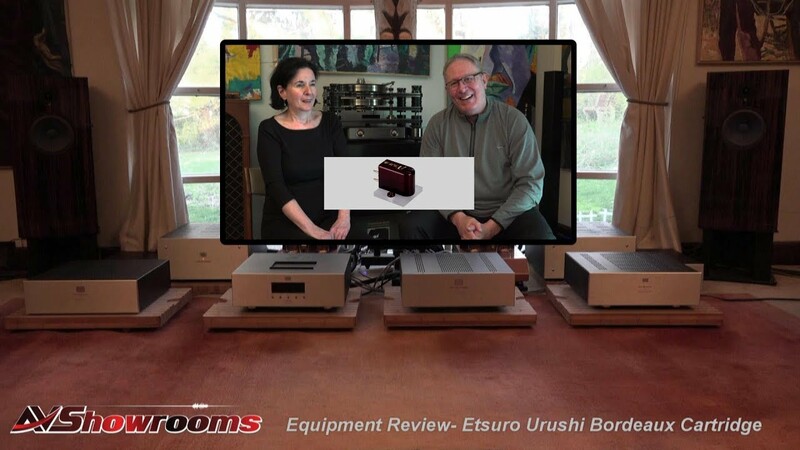 Mike Malinowski Reviews the United Home Audio UHA Ultima2 The new written review is below the videos! As a lifelong audiophile and long-term reviewer I’ve had the opportunity to listen to some of the world’s greatest audio components. Having meandered through the various formats, I always returned to vinyl. For years, I have been firmly ensconced in the vinyl world, fortunately, reaching a point at or near the state-of-the-art. That was until I met Greg Beron. Although a diverse group, audiophiles often inexorably strive for that next small, incremental improvement. While leapfrog watershed component improvements have occurred, unfortunately, they usually occur in the ultra-high price strata. I believed that long-gone are the days of inserting a reasonably priced source component into a state-of-the-art system resulting in dramatic improvements. Therefore, part of the fun of our hobby is looking for that 3%, 4%, or 5% gain. I believed in this paradigm until I had the pleasure of meeting Greg Beron and his UHA Ultima2 deck. This is a game changer which has upended my beliefs as to what is possible. While I’m not going to spend a lot of time discussing the design, Greg’s radial remanufacturing and modification of the Tascam BR-20 is utterly stunning in every respect. Visually you can customize this deck from an understated but elegant basic black, to an over-the-top paisley design with enough bling to command attention in any system. I opted for the somewhat conservative silver with a touch of red in the screws and VU meters. The top silver paint has a slight iridescence providing an elegant sparkle. Yet a beautiful chassis and distinctive look does not guarantee great design or sound. Underneath the hood, Greg did not just meet the current state-of-the-art, he blew past it. Stripped of its previous electronics, Greg re-engineered and replaced every element and every critical component of the deck with the highest quality audiophile circuitry. For example, the outboard power supply has the size and weight of an amplifier and provides pure DC to the entire tape deck – no AC anywhere means no AC hum. Actually, the outboard power supply is really two independent supplies: one for the drive motors, the other for the electronics. Greg has done a far better job than I could in describing the technical aspects of the deck. I urge anyone who might be interested in the technical side to explore the UHA, a website for detailed information. Although beautiful and elegant, the ultimate question is the sound, both in an absolute sense and compared to my current state-of-the-art source components. 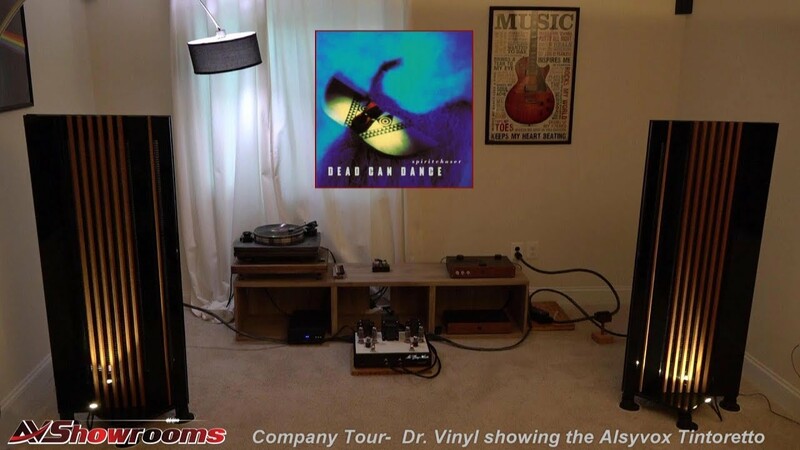 Over many years, I’ve been very fortunate to assemble a superior listening room – Wilson Alexandria, Tenor electronics, Walker turntable, Clearaudio Statement cartridge, tweaks galore, all sitting in a custom ASC designed room. At this level there is no right or wrong, just as there’s no right or wrong luxury car. Ultimately it comes down to your specific taste. My room reflects my tastes in listening: high-energy, emotional, revealing, with an immersive sound stage. It is the antithesis of polite and laid-back. The room is intensely resolving without being analytical, offering the ability to discern the details and differences between components. On my audio journey, I’ve auditioned and/or owned hundreds of audio components and I really thought I had a good handle on my sonic expectations. I was wrong. Nothing could have prepared me for the arrival of the Ultima2. The deck, now several months old, is fully broken-in. Let’s not kid ourselves. Every component imposes a unique sonic character on the sound. To get a handle on the Ultima2, I’ve listened to a large variety of tape sources and can draw some specific conclusions as to the overall sound quality of the Ultima2. Tapes in my collection include reissues from Acoustic Sounds, Groove Note, spectacular new tapes from Ed Pong, the Tape Project, Yarlung, and others. Fortunately, I was also able to listen to copies of master tapes from some of the great classic pop and rock artists, sourced from the internet and collectors around the world. So, in general, what does Greg’s Ultima2 “sound like”? In a word – Stunning! It is utterly involving, which to me is one of the highest compliments attributable to a component. It has the ability to pull you in directly to the heart and soul of the music and at times allows you to forget that the music is being mechanically reproduced. It allows you to focus solely on the essence of the music. On the best recordings, there is an inner sense of purity and detail, which exceeds the best that I’ve heard from vinyl or digital. The Ultima2 projects a seamlessness that is almost hard to describe. From top to bottom, music flows with a natural continuity. It makes even the best analog and digital sound slightly “discrete.” It’s also dead quiet. Turn the volume up, put your ear two inches in front of the speaker, and you hear absolutely nothing. Although cliché, music leaps from a deep black background, with heretofore unheard low-level cues, and details clearly emerge. When it comes to soundstaging, the Ultima2 removes the walls and scales proportionally to the music source. With the right recording, in a darkened room, you can actually see the music spread across a 100 foot stage or tightly focused in an intimate nightclub. With my Proscenium Black Diamond turntable, I have heard instances where the speakers simply disappear and the music just “exists” in the room. To me, this is the ultimate compliment of the system. The Ultima2 ups the ante. At times, and with the right tapes, the speakers, the walls, and the rooms literally ceased to exist. Over the years I bought and sold dozens of copies of very specific records that I love, in search for that ultimate set of vinyl recordings. These are my benchmarks. Over the past few months I’ve been fortunate to be able to compare some of these treasured recordings against analog tape using the Ultima2. I am able to draw some interesting and relatively consistent observations. Compared to my vinyl, the Ultima2’s tonal response is fuller, and more powerful, while vinyl is tilted to the top-end. Let me be clear, this does not mean that the Ultima2 adds a warm, slow, or euphonic glaze to the sound; far from it. It does mean that the low-end is explosive and dynamic. With other media, the low-end can be a vague background image; with the Ultima2 the low-end is deep, rich, detailed, and fully integrated into the sonic signature. Music via the UHA had more body and more “meat on the bone.” As to the top-end, I initially wondered if vinyl had more high-end energy than the tape, “and was it real?” While the records were in some cases brighter, they didn’t appear to have any additional high-end information. After significant comparative listening, I’ve concluded that tape has all of the top-end information compared to vinyl, and sometimes much more. The key difference appears to be that tape has lower distortion and presents a far smoother top-end. However, the Ultima2 has variable equalization which can be used as a pseudo tone control without the inherent messiness that typical tone controls bring to the signal. If the tape is slightly dull or bright, you can make some subtle adjustments to suit your taste. While taking listening notes over the past few months, the word “more” kept appearing. 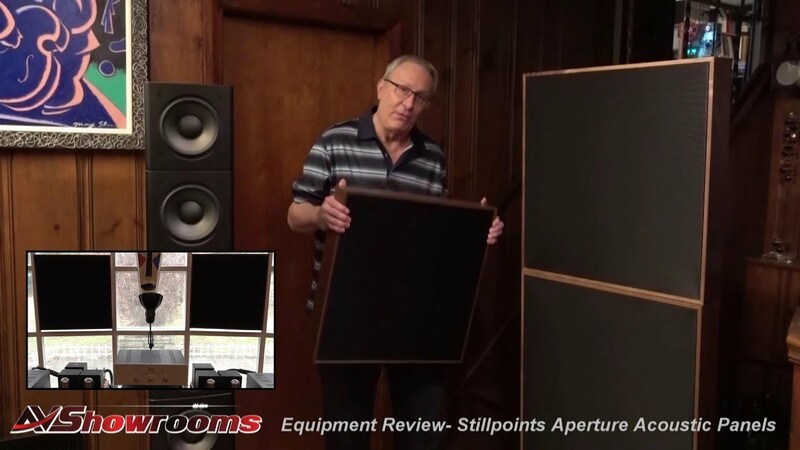 In short, take every relevant audiophile buzzword that we banter about, and just add the word “more.” More realism, more depth, more soundstage, and more information. 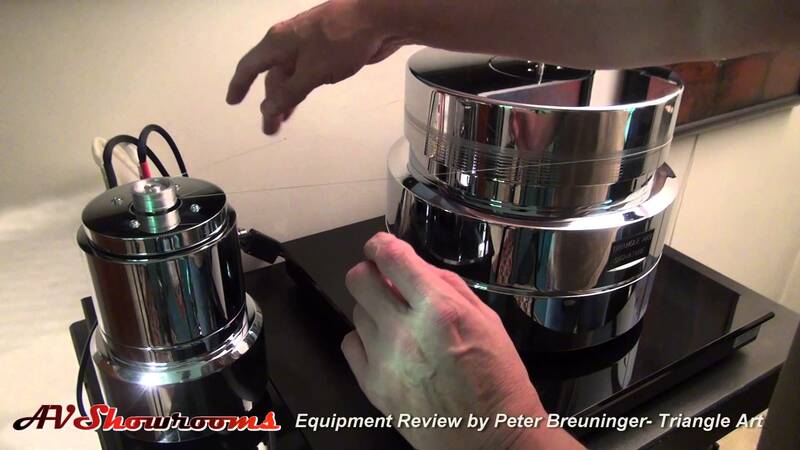 Simply put, the Ultima2 allows the user to become more engaged in the musical presentation. Here the Ultima2 is off the charts, and in my humble opinion, it is a quantum leap forward. 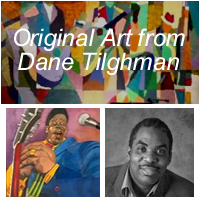 There is a sense of limitless dynamic energy, authority and musical density with an effortless presentation. To my ears, the best tape makes other medium sound slightly compressed or limited. When you combine this with the lack of surface noise, pops, or ticks, it just adds to the realism. Conclusions? As the proud owner of arguably one of the world’s top vinyl front end systems, the question most often asked is how does the Ultima2 compare to your Walker and which is better? Certainly the comparison is not apples-to-apple. On one hand, the retail value of my vinyl front and is more than five times that of Greg’s Ultima2. On the other hand, tapes cost approximately five to ten times more than a new high-end vinyl record. Life is full of trade-offs. 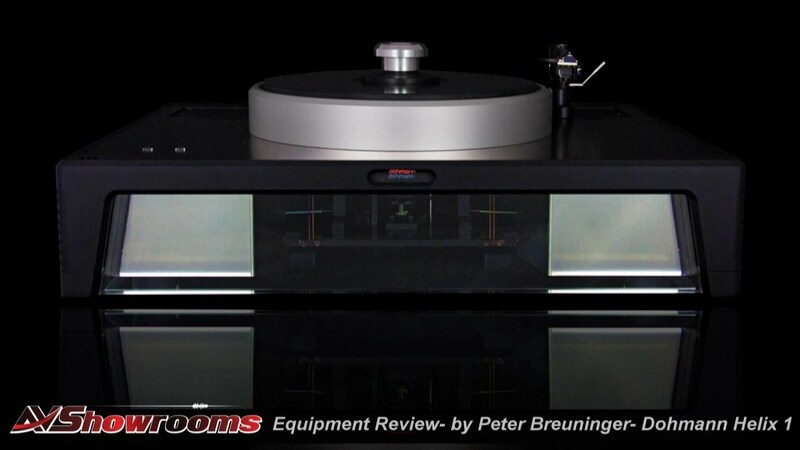 After living with the Ultima2, will I be selling my Walker Proscenium Black Diamond turntable? Never… They will have to pry it from my cold dead hands. While you can find specific tracks where both the tape and vinyl are equally satisfying, generally, the Ultima2 was clearly and unambiguously superior, not just to my vinyl system, but to any system that I’ve ever heard. When the Ultima2 was better, which was often, the level of realism and emotional involvement was a substantial leap above what I thought was possible. Reviewers are prone to hyperbole. However, I can say without fear of exaggeration, the Ultima2 is one of the signature landmark source components in a generation. 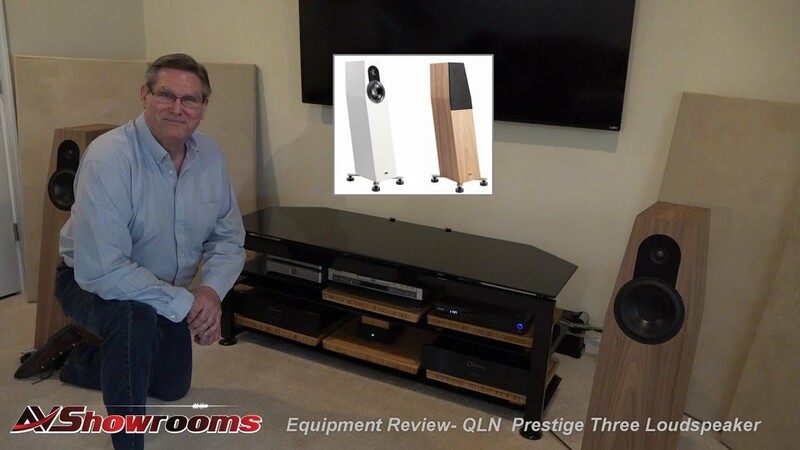 If you love music, if you love sound, and are invested in a high-end system, get one of Greg’s Ultima2s. I assure you that will fall in love with it just as I have. 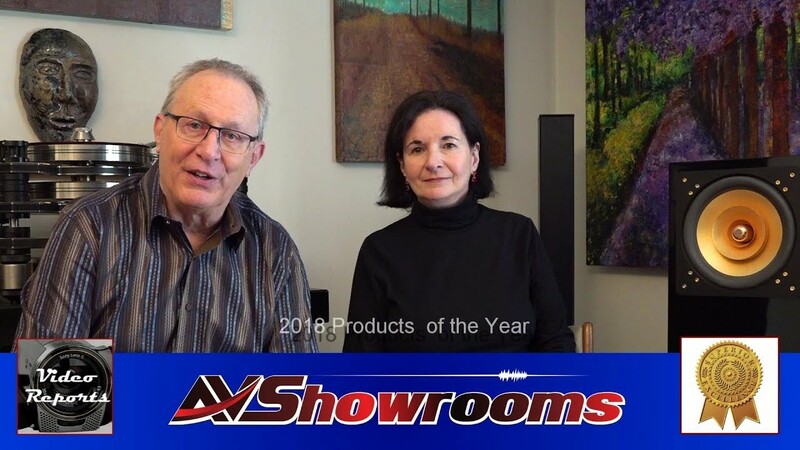 February 2019- See and hear the new UHA Ultima 4 at Bobby’s! UHA Update! 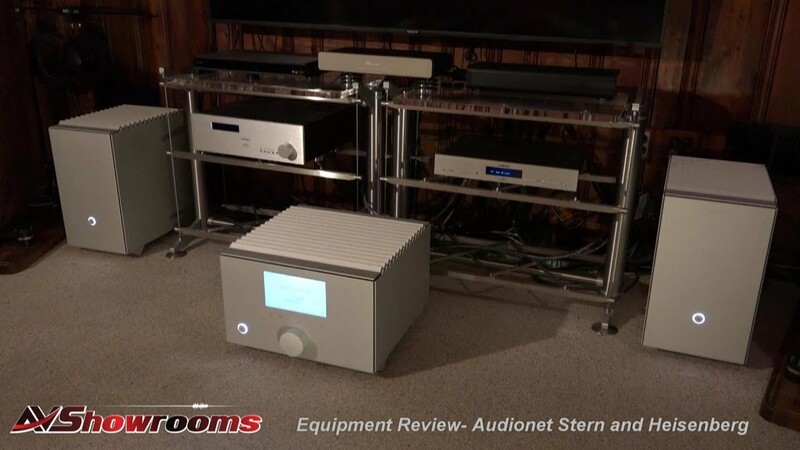 We visit United Home Audio and listen to two super systems! September 2017- Mike’s written review is below the videos! This particular Ultima 2 deck contains all of Greg’s latest upgrades – as of now, the only other deck that is built to this level is Greg’s personal deck. Due to production delays, the deck was not broken in. Greg normally breaks-in the deck for 100 hours or so. Yet, even cold out of the box, the sound is stunning. I only have about 15 hours of listening, but I can tell you that it is a game changer. Of course, the tape can only be as good as the original source, but when you have a great tape – it is utter magic. I want to congratulate Greg Beron on a magnificent achievement with the deck. It is incredibly rare that a person can move an entire industry forward – you have. For almost 50 years I have been incrementally improving my audio system. Your deck has provided me the single biggest system improvement ever- it is a quantum leap forward. Vari-Q – Two high frequency (dual mono) adjustment knobs on front of the deck to adjust 10K up included. The Phase 11 reel-to-reel tape deck is one of the finest source components available. It is a single unit machine designed and built by master audio craftsmen and engineers. Every aspect of its design has been tested and retested so as to offer the owner a warranted, worry free experience. 1.) Tape size: 1/4” tape, switchable reel size 5″, 7″ or 10 1/2″ reels. 2.) Tape head: 2 track sometimes called half track heads because each channel uses half of the tape for stereo. This results in maximum signal on the tape and the best sound. 3.) Tape speed: Selectable 7 1/2 inches per second or 15 inches per second record and playback. 4.) 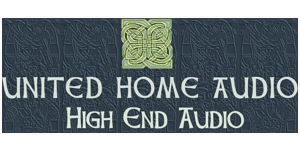 EQ Switch: Select either NAB or IEC record and playback, (IEC produces the best sound).